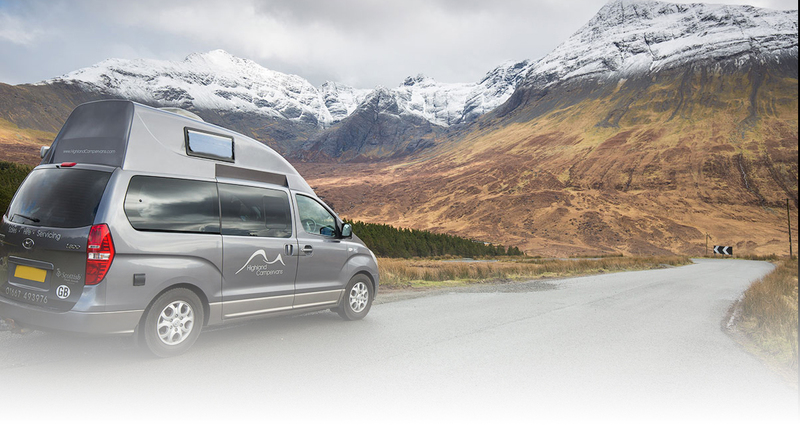 Highland Safaris - Fantastic safari business in Aberfeldy providing a multitude of activities in the beautiful surround area. 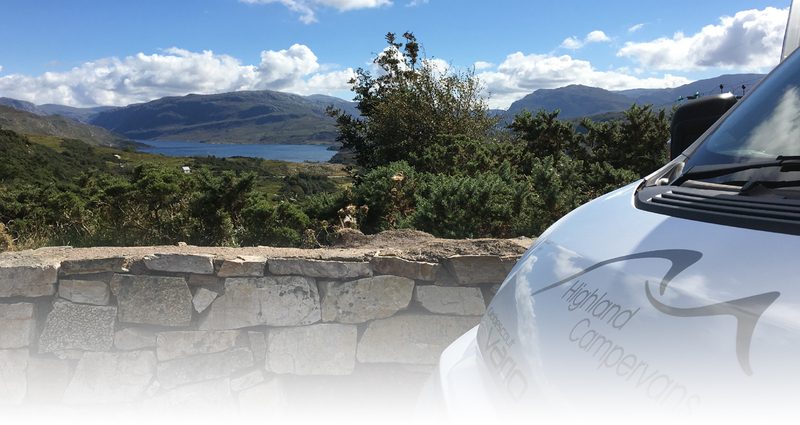 Activity Scotland - Activity Scotland Association is the official website of the Scottish ActivityHoliday Association, for outdoor activity providers in Scotland. Blair Castle - Discover Blair Castle and go on a journey into the fascinating past of the Dukes and Earls of Atholl. 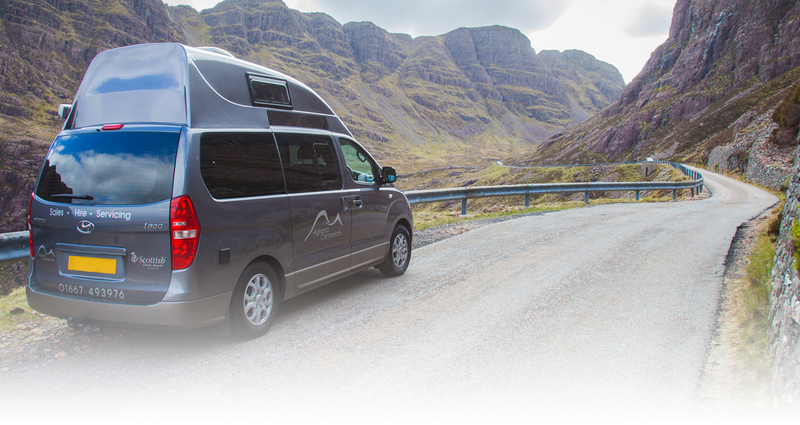 Visit Blair Atholl - Discover real hospitality, clear sparkling air, beautiful scenery, rich history, fine food, plenty to do - and helpful local people to make your holiday easy and fun. Visit Perth - Discover Perth - a website full of information of what to see and do! The Kelpies - Home of the Kelpies and all information for visiting them. The falkirk Wheel - Visit this fascinating piece of engineering. Wallace Monument - Standing tall and proud outside the city of Stirling, and overlooking the scene of Scotland’s victory at The Battle of Stirling Bridge.